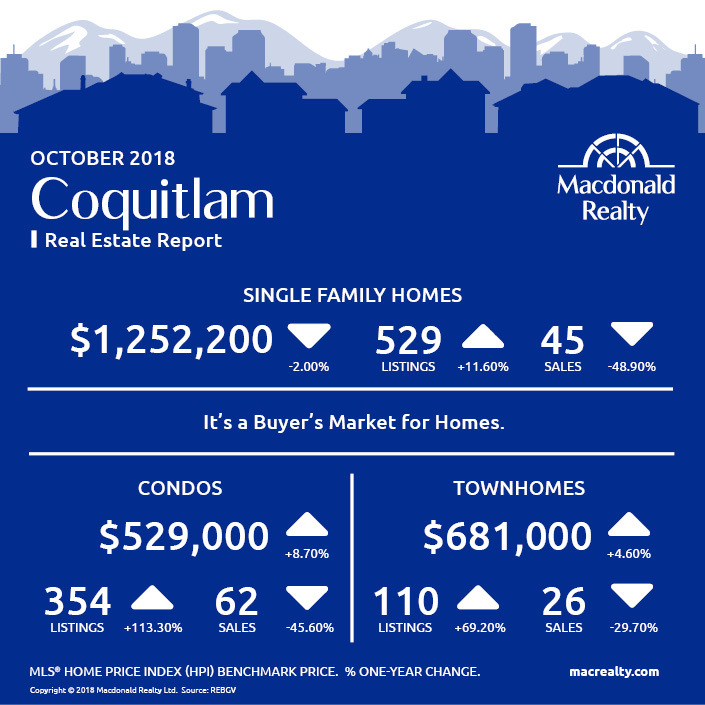 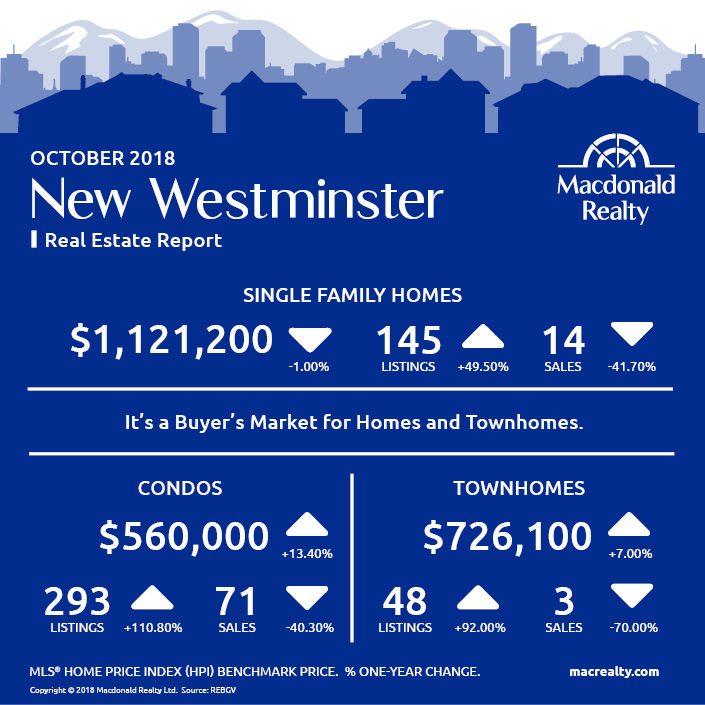 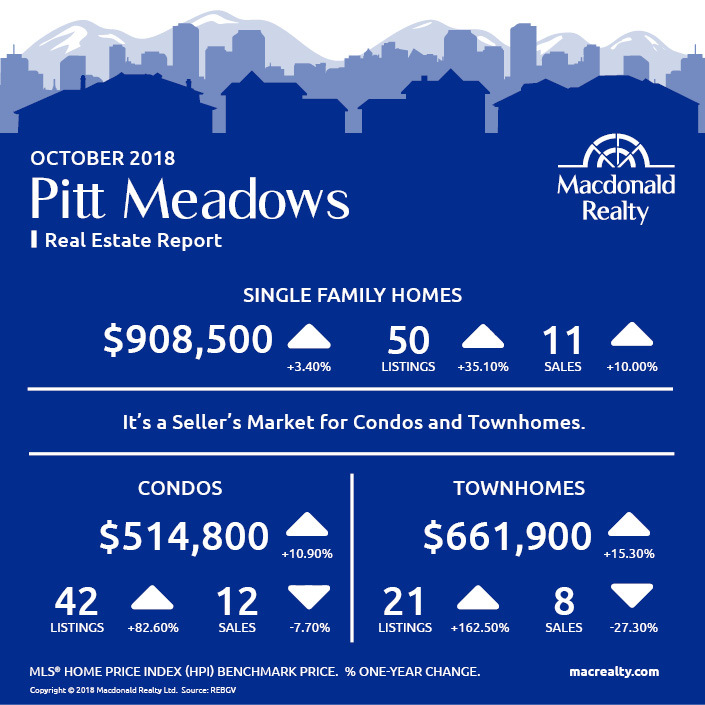 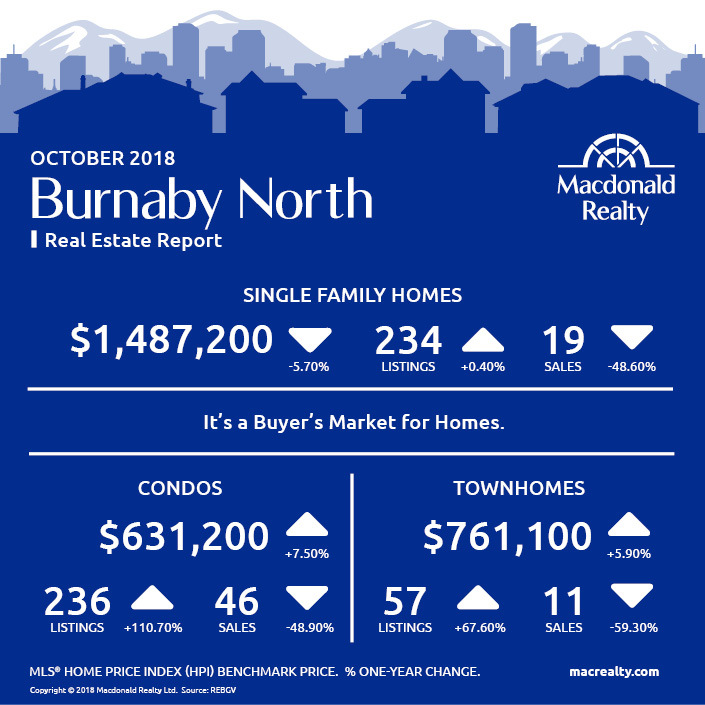 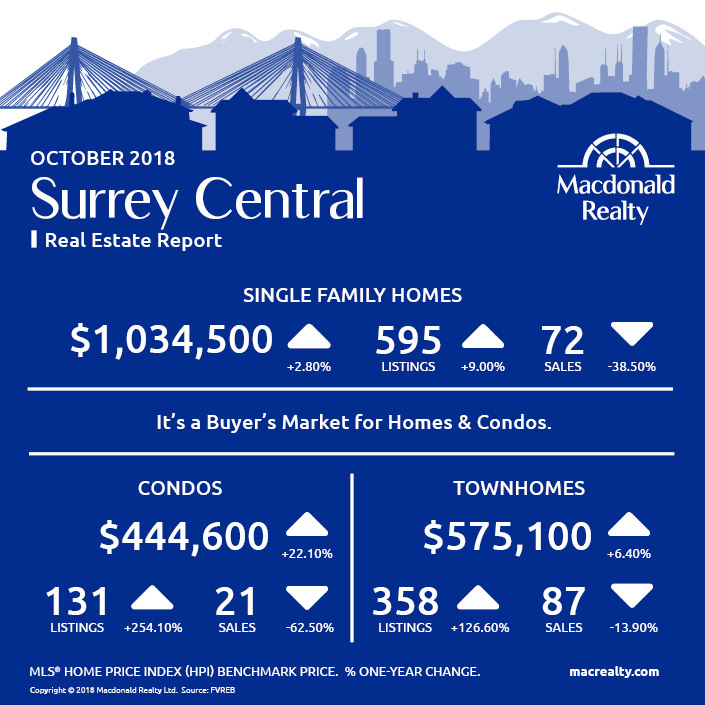 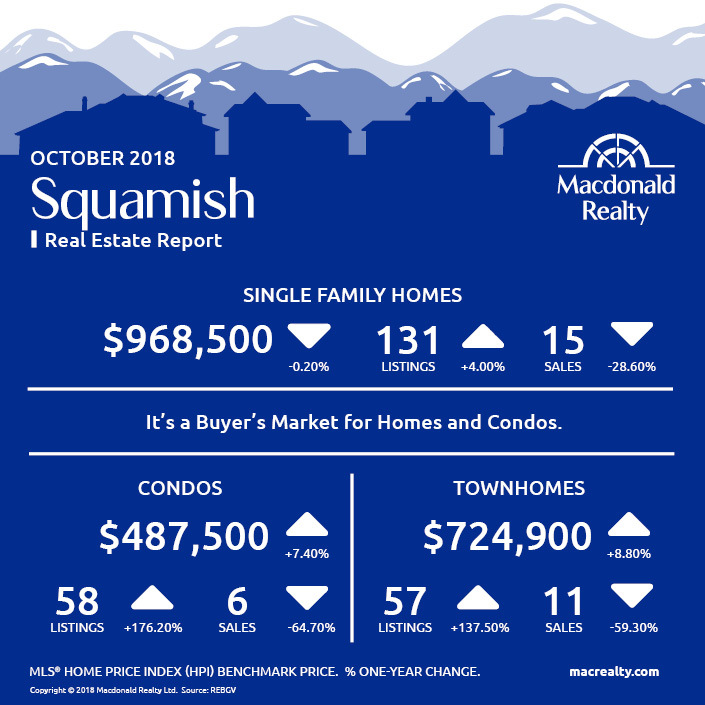 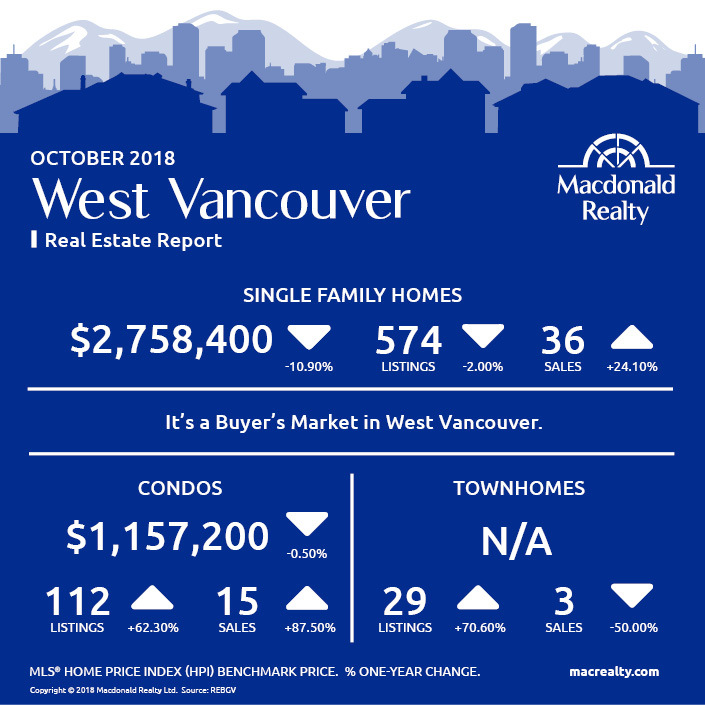 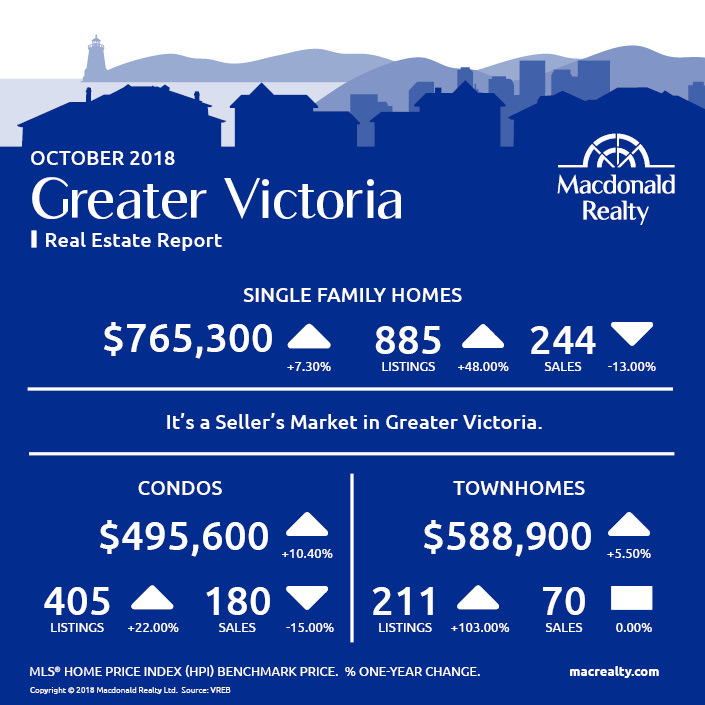 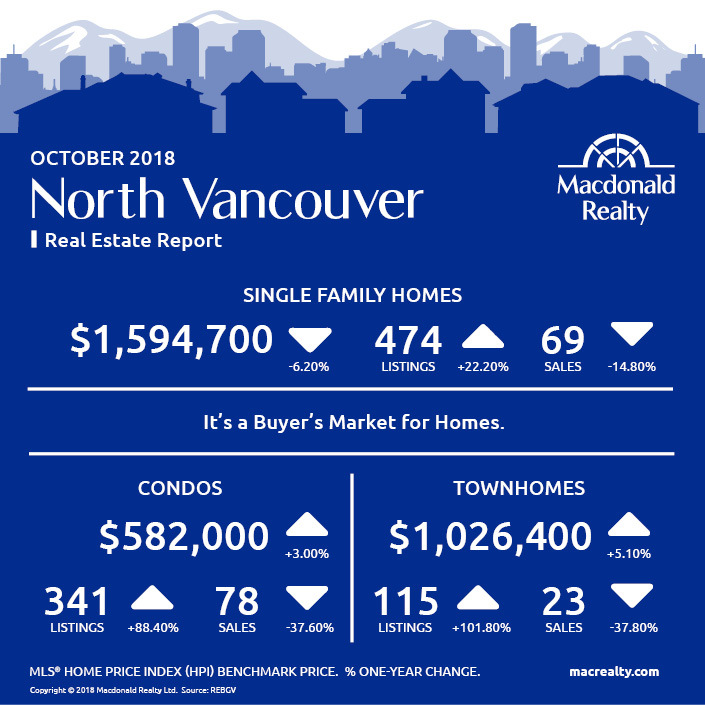 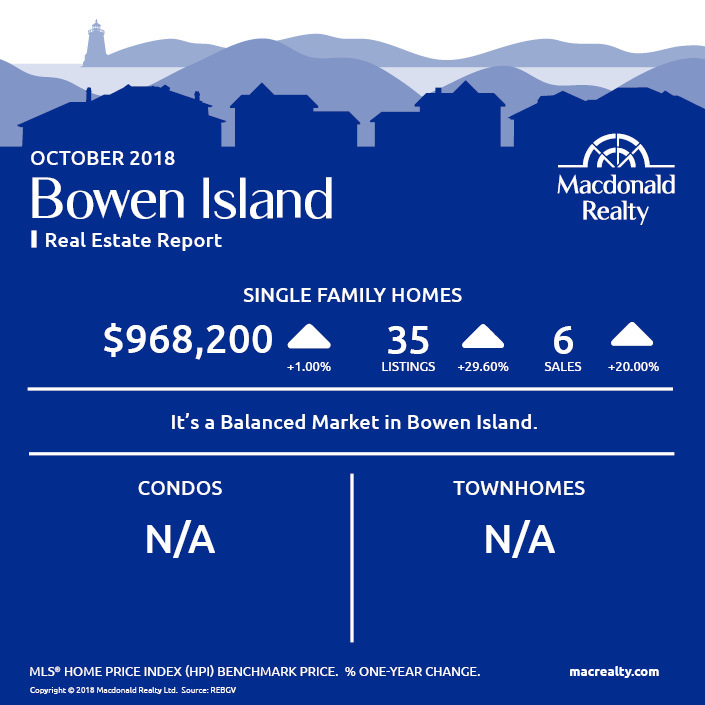 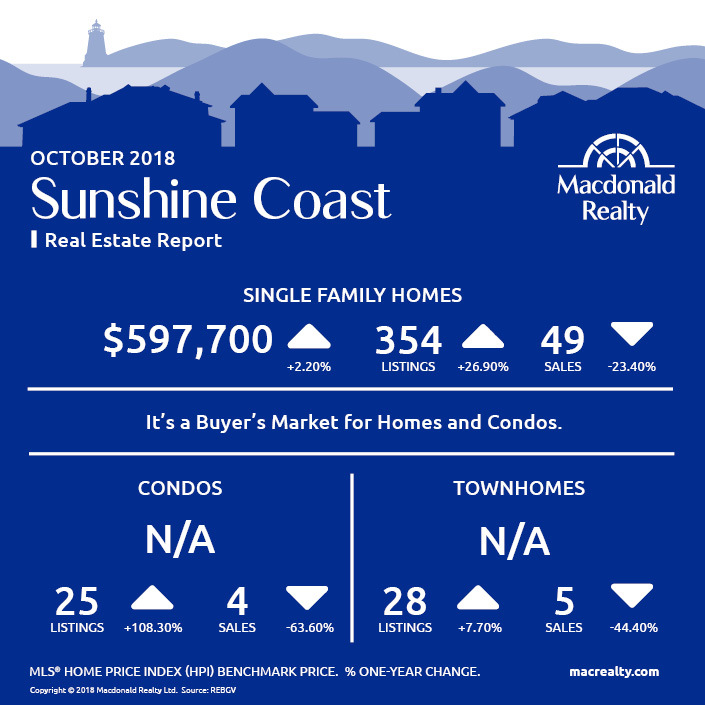 B.C Assessment’s valuation of homes across the province, which is based on what was happening in the real estate market as of July 1 this year, was released this morning. 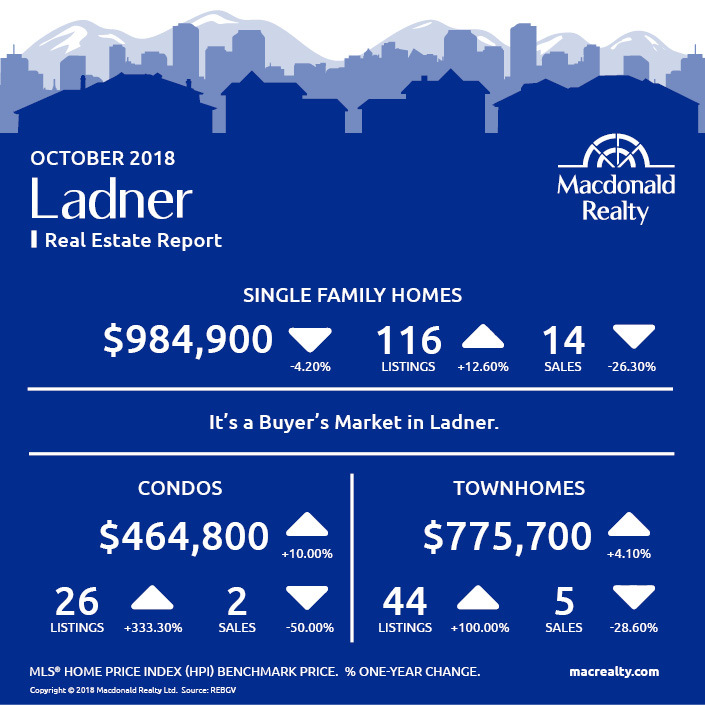 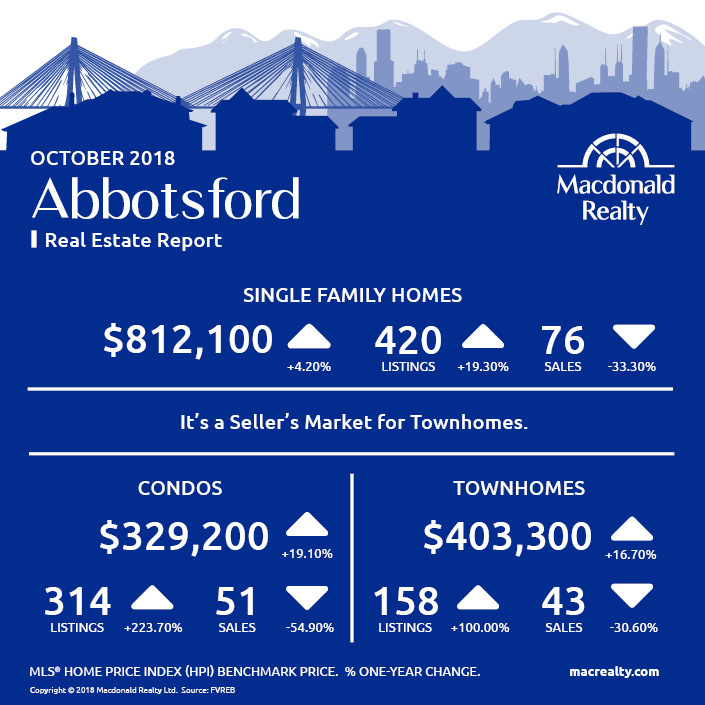 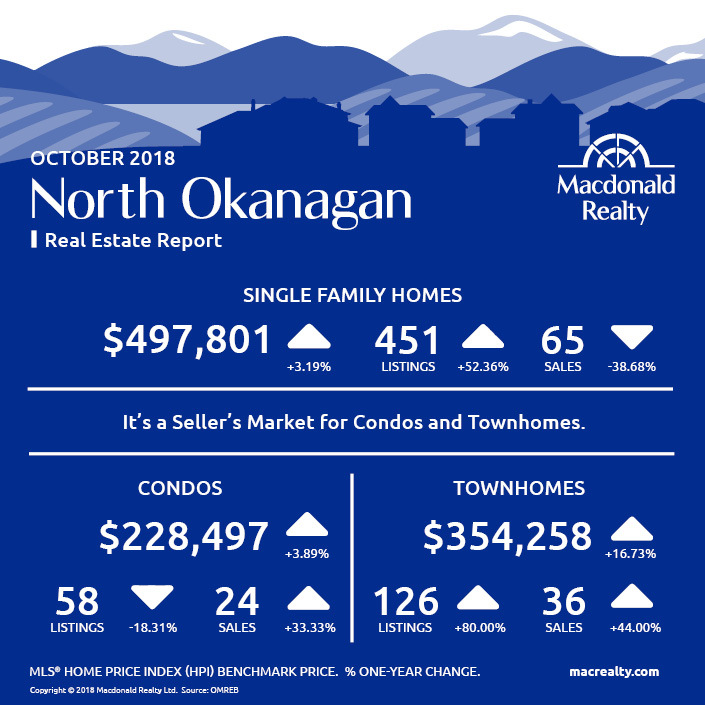 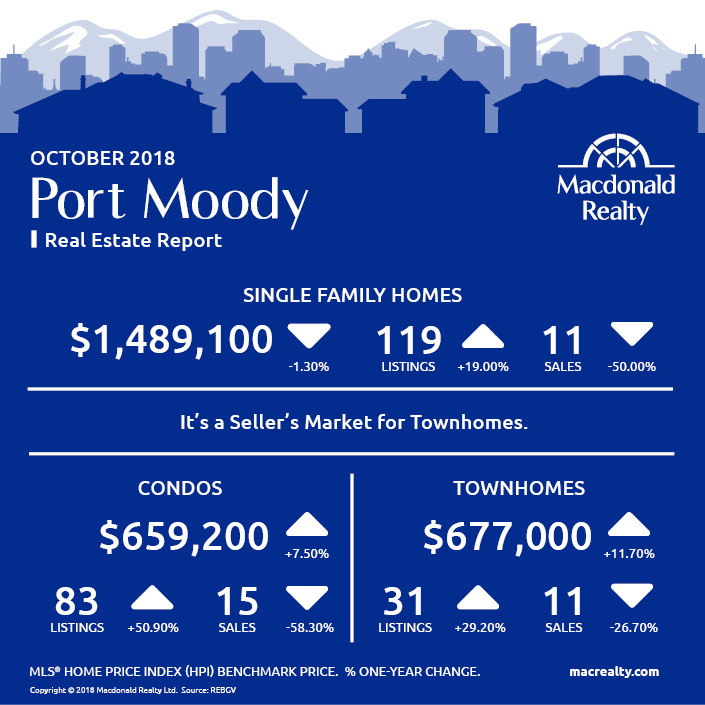 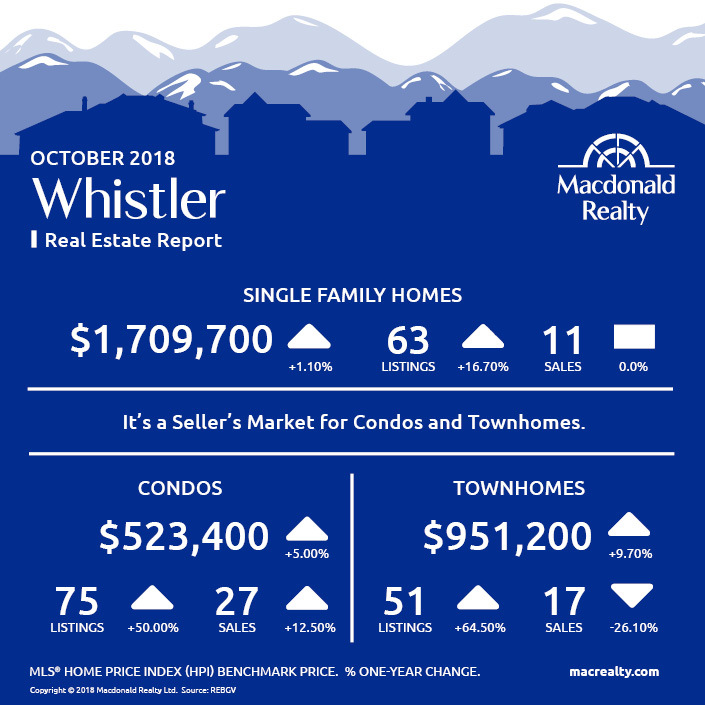 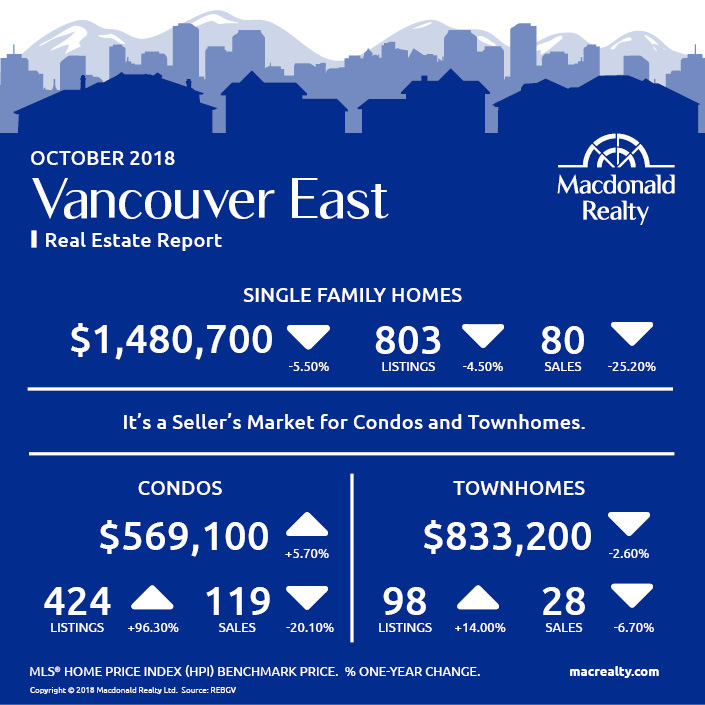 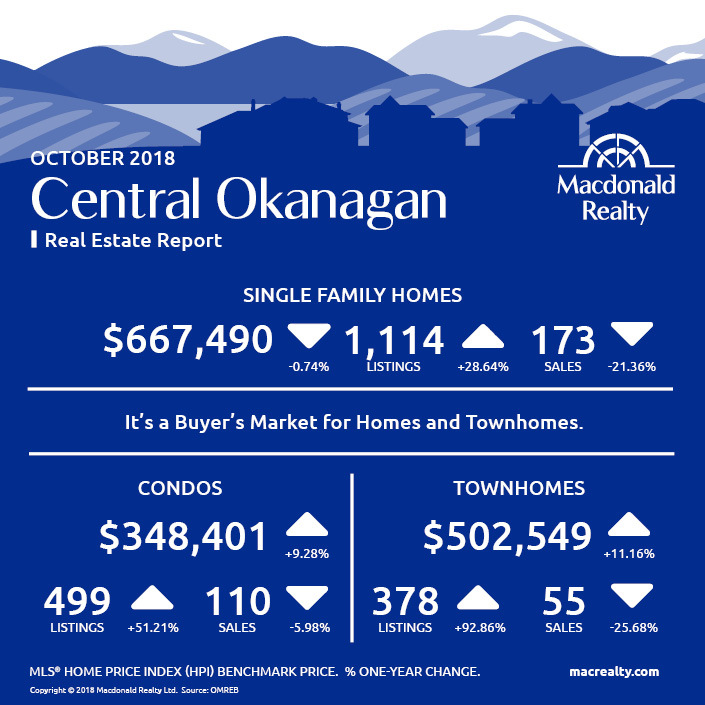 Click the link below to view the monthly market statistics for your area in an easy to understand infographic. 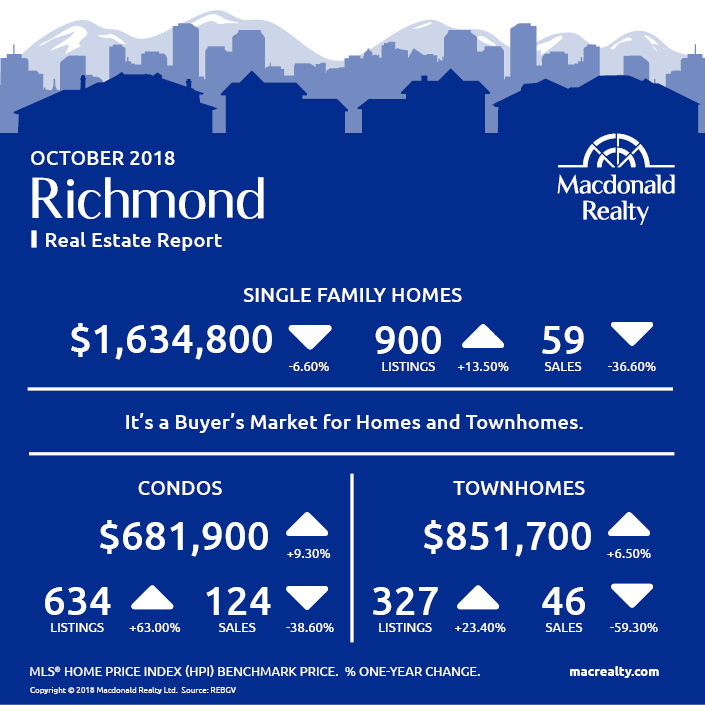 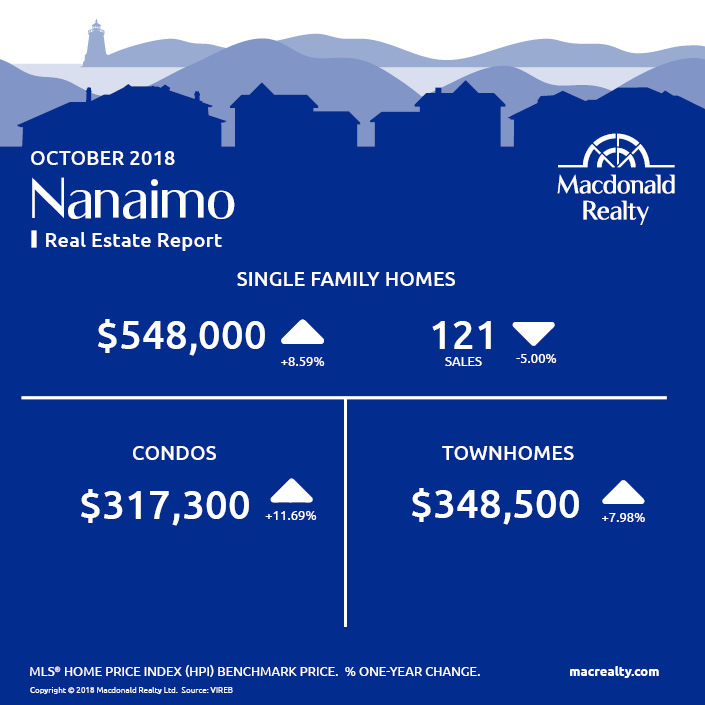 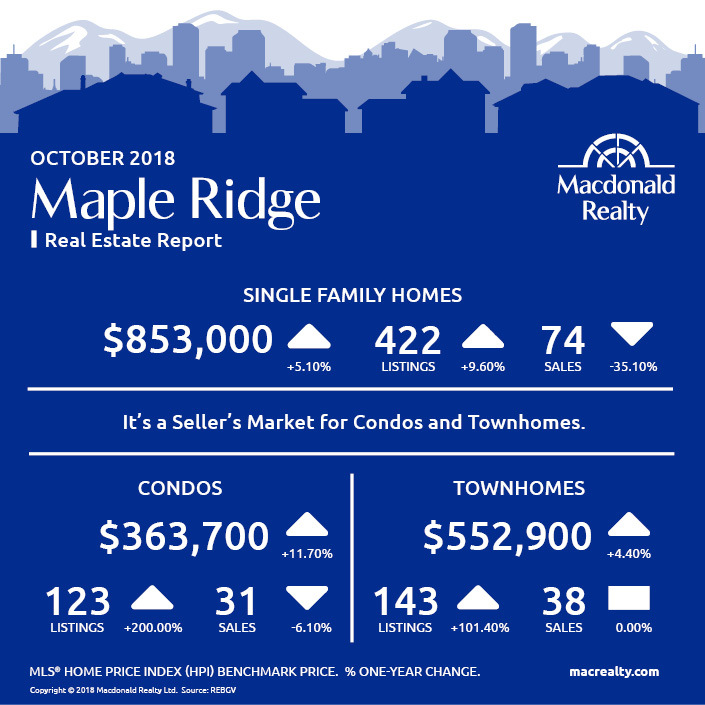 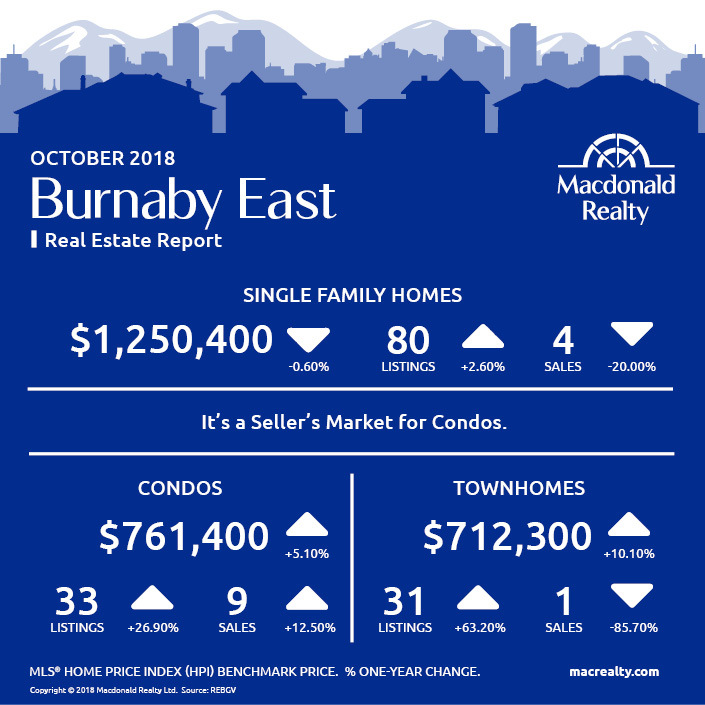 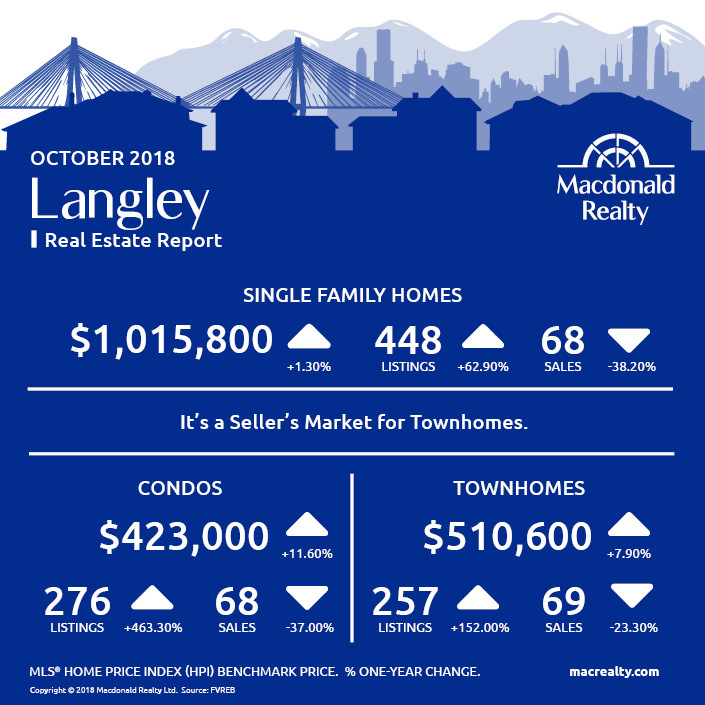 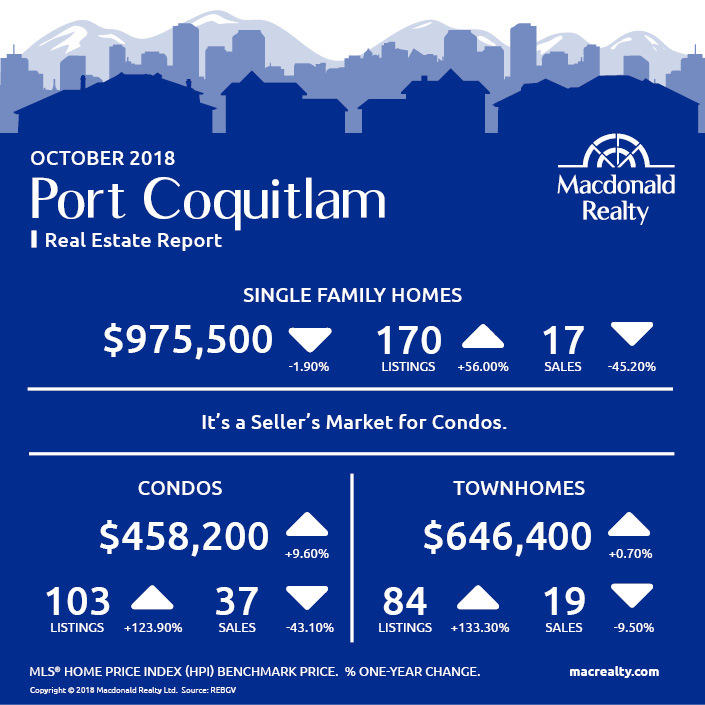 Listings, sales and prices are summarized for condos, townhomes and single family homes in cities across. 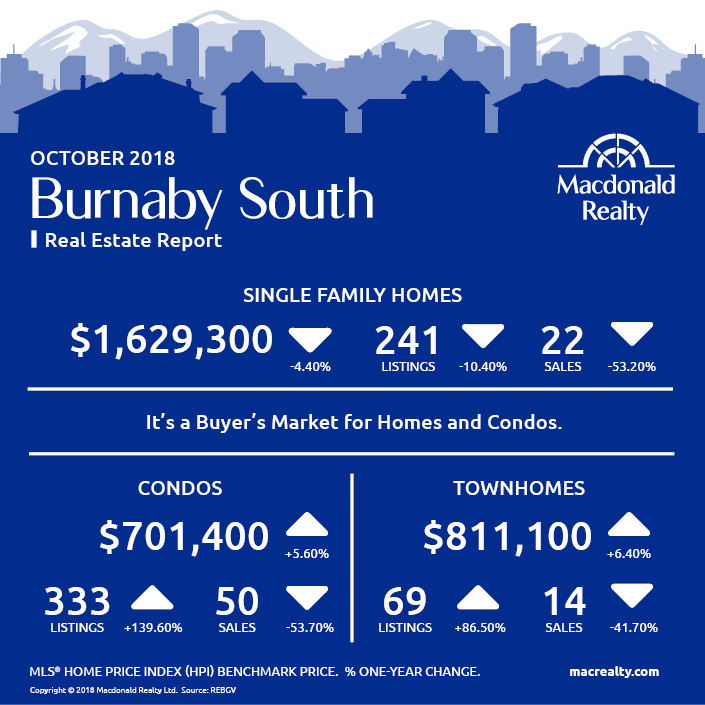 A financial services institution is forecasting an ongoing slowdown in British Columbia’s housing market, one day after the Canadian Real Estate Association predicted home sales will continue to dip in the province next year. 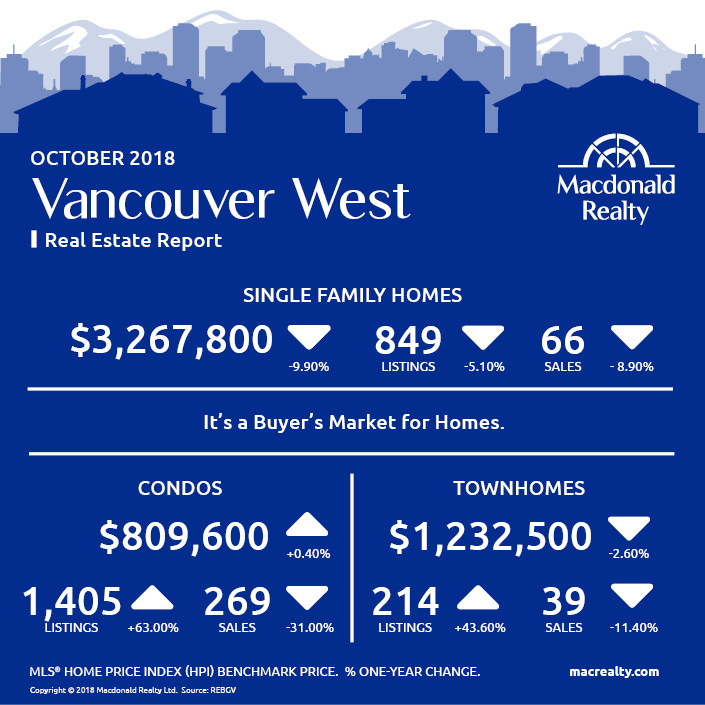 Western Living highlights this year’s Ikea collection-some revisits in a new light, some hot off the designer’s floor-all guaranteed to bring Swedish order to your life.